Samsung is planning to unveil Galaxy S8 on March 29th of 2017, according to a new report from some sources that also includes the first photo of the coming flagship high-end smartphone. The back of the device seems to have a very similar look as compared to last year’s Galaxy S7, but the front marks a fair Samsung’s typical design. Samsung this time vanished the physical home button and touch-sensitive navigation buttons; instead, a large, curved display that runs around edge to edge side of Galaxy S8. 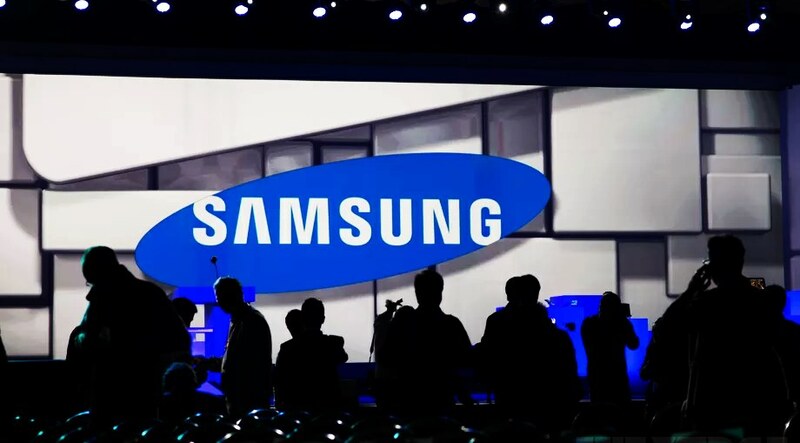 Previously Samsung is said to be planning a worldwide April 21st release for the device.